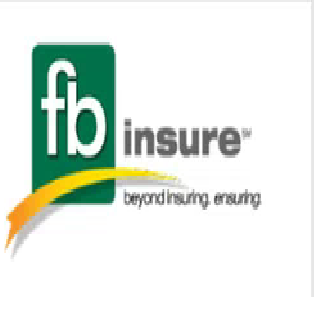 Welcome to FBinsure, LLC. We have committed ourselves to developing innovative strategies to address the risks that drive our client’s insurance costs. Whether you are developing an insurance program and risk management plan for a 1,000-employee organization or you are navigating the complexities of ensuring your most precious assets, with auto insurance, homeowner's insurance, or life insurance, we will work proactively with you to design solutions that meet your needs. Call us today for more information!